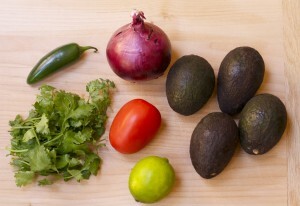 To make the guacamole, cut each avocado in half, remove the flesh with a spoon, and add it to a medium mixing bowl. Mash it with a potato masher or a fork till it’s about halfway mashed (it will mash up a bit more when you mix in the other ingredients). Add the tomato, onion (or shallot), jalapeno, and cilantro, and stir with a spatula or large spoon to combine. 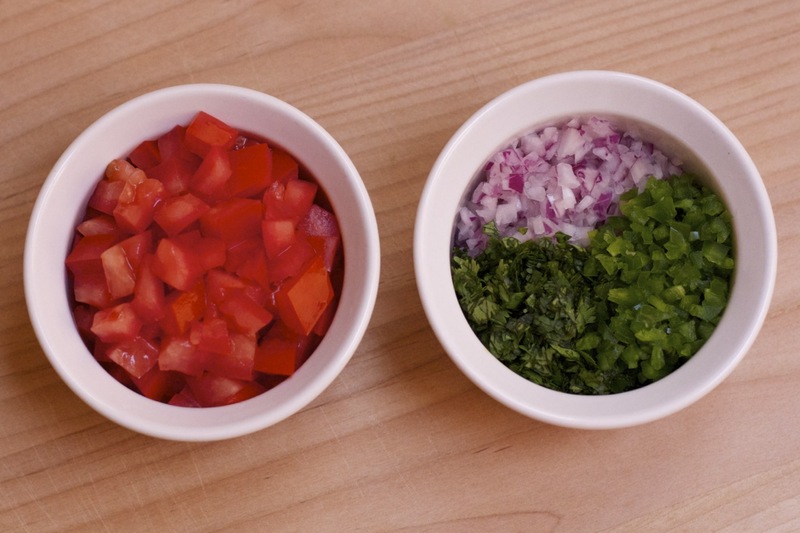 Add the salt and lime juice and mix well to combine. Continue mixing till the avocado is mostly mashed, but still has a few small to medium chunks left in tact. Second, avocados are ripe when they give slightly when pressed on and feel soft, but not super mushy. If you buy avocados that feel hard to the touch, they’ll usually ripen in a day or two if placed in a paper bag with the top folded down. 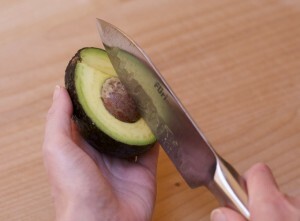 Third, an easy way to remove avocado pits is to use your knife. Slice the avocado down the middle lengthwise, and then twist the two sides to separate them. Hold the side with the pit in one hand and then carefully, but swiftly, lodge your knife into the pit. 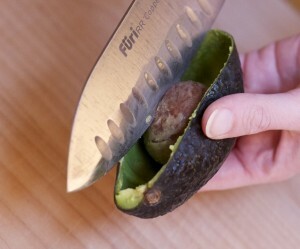 To remove the pit from the knife, scoop the avocado out of the shell with a spoon, and then use the empty shell to grab onto the pit and pull it off the knife. And finally, to help your limes release more juice, microwave them on high for about 10 seconds or press down on them while rolling them on your cutting board or counter for a few seconds. Then, cut them in half width-wise and squeeze them over the guacamole either cut side up or cut side down through a fine mesh strainer to help keep bits of lime pulp from escaping into your recipe. 1) If you need to keep your guacamole green for 3 or 4 hours (like before a party), place plastic wrap over it so that it’s sitting right on top of it. Then, gently press the plastic wrap onto it so there aren’t any gaps or air bubbles over the top or around the edges before refrigerating it. 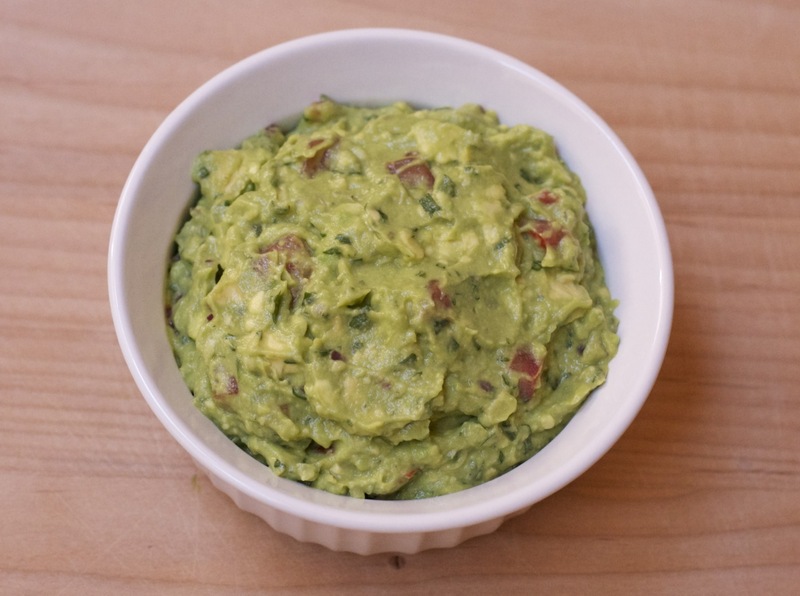 2) If you need to store your guacamole overnight or up to several weeks, transfer it to a freezer safe ziptop bag, and freeze it. 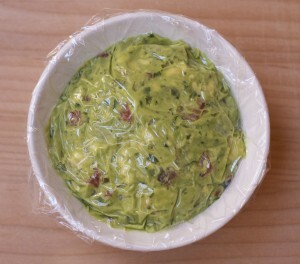 Even with air in the bag, freezing will keep your guacamole green indefinitely. 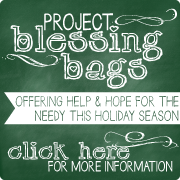 To defrost, double check that the bag is securely closed, and then immerse it in cold water for 20-30 minutes, or till defrosted. Also, the flatter/thinner your bag of guacamole is, the faster it will defrost. I recognize those hands in the pics. They are the hands of my daughter-in-law. The Guacamole is GREAT!! !